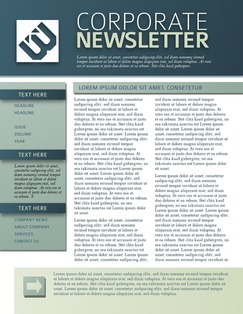 Lucidpress: Newsletter Templates for Word Alternative . 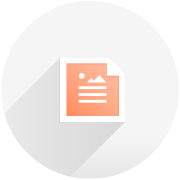 ', failHtml: "
LOOKING FOR AN ALTERNATIVE TO WORD NEWSLETTER TEMPLATES? 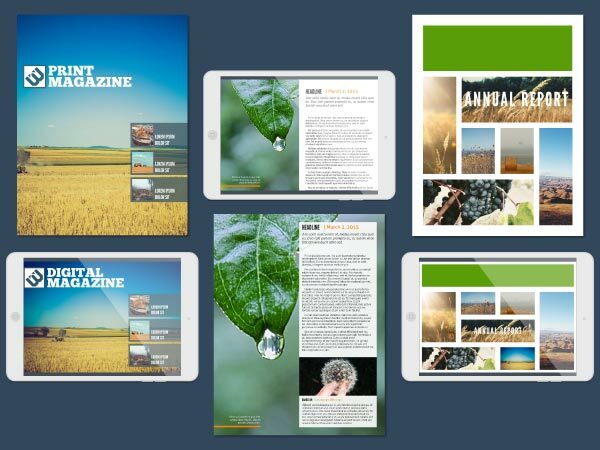 Free newsletter templates let you edit, print & share all from one place. Move beyond the “box” of Microsoft Word into a creative, completely accessible program—with Lucidpress. 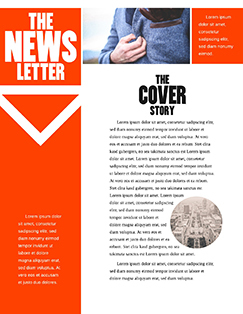 Our newsletter templates are totally customizable with no confusing tools to get in your way. Design professional newsletters that represent your brand and organization beautifully, no expert skills required. 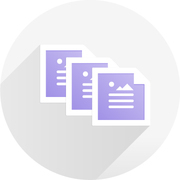 Word templates can be limiting, but with Lucidpress’s features, it's simple to develop feature-rich newsletters quickly and affordably. Add videos, scrolling text boxes, and more! Our drag-and-drop editing puts you in charge of your content and brand image. Collaborate with your team online in real time, complete with comments and video chat. There’s no limit to the ways you can publish your newsletter. Embed it on a webpage or in an email, publish it online with a unique URL, or even share it directly to social media. 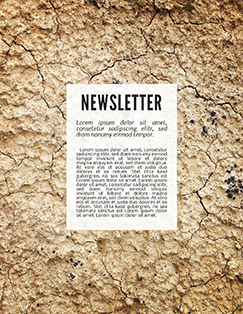 With free templates and powerful editing features, Lucidpress is the only design tool you need to create, download & share beautifully branded newsletters. 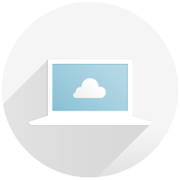 Step away from programs that confine you to your hard drive, and embrace the freedom of the cloud. Lucidpress gives you easy access to your files anywhere you have internet access. 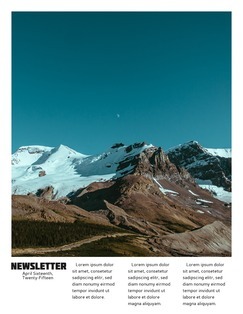 Our drag-and-drop editor and growing selection of newsletter themes empower you to create your newsletter your way, without having to be a design expert. Don’t spend hours trying to force a word processor to do what you want. 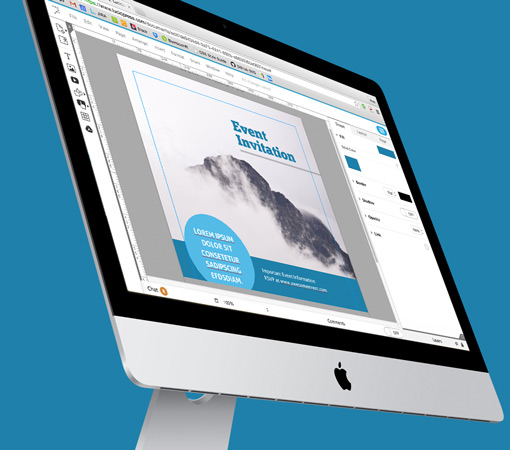 In Lucidpress, you simply select a template, choose fonts & colors, insert your images & text, and you’re good to go. Not only can you download your newsletter in PDF, PNG or JPG, you can also order high-quality prints right inside the Lucidpress editor. From digital to print, Lucidpress does it all.